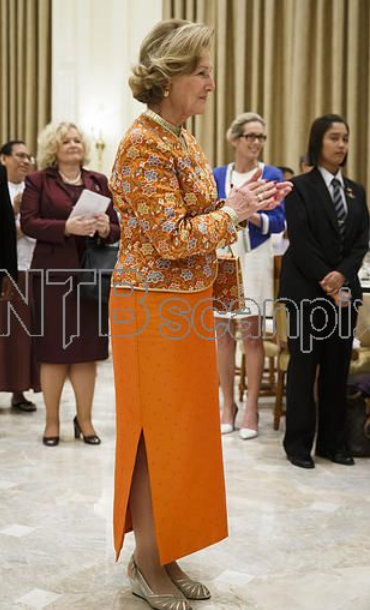 Their Majesties King Harald and Queen Sonja will make a State visit to Myanmar, December 1-3, 2014. The King and Queen will be accompanied by Foreign Minister Børge Brende, Minister of Trade Monica Mæland and representatives of the Norwegian industry. The visit lasts from December 1-5, so it's a little longer. King Harald V of Norway delivers a speech at the convocation hall of the University of Yangon in December 2, 2014. 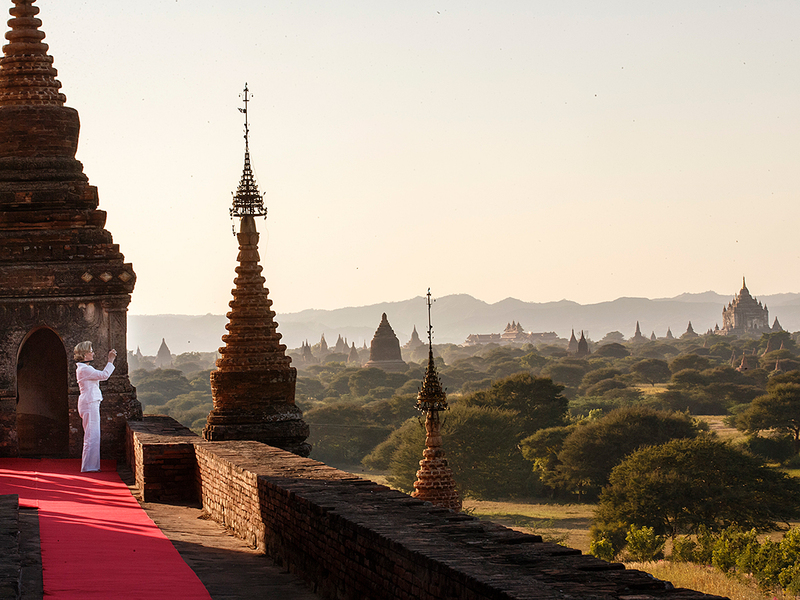 King Harald V of Norway and Queen Sonja are on a five day official state visit to Myanmar until December 5.